Easy to assemble solutions that form an integral part of the wall structure. The Evo Kit allows for a visible architrave to be fitted to match existing architrave and skirtings. 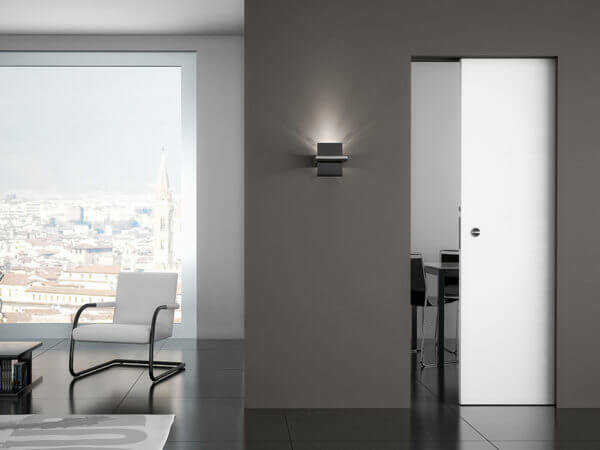 The Absolute Kit has a flush fitting frame detail for a minimalist look. The kit comes flat pack or fully assembled on request and fit any wall except load-bearing walls or walls already concealing services. 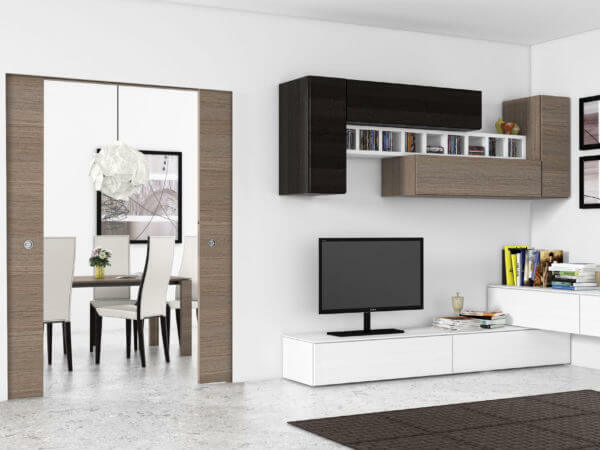 Pocket doors are a great choice for saving space and creating designer door openings. 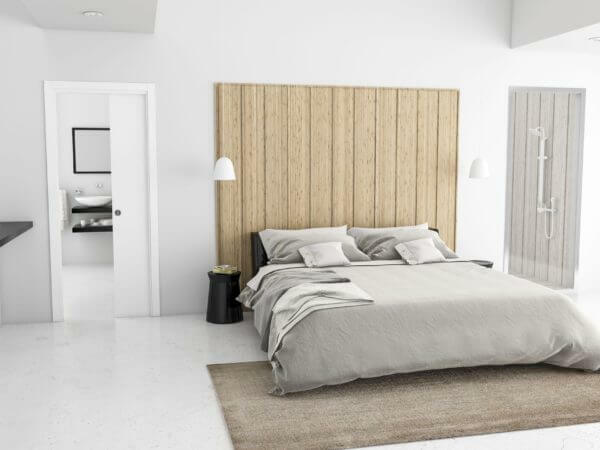 Pocket doors increase the efficiency of your space by an average of 8%, they fit perfectly with all kinds of furnishing style, are reliable and safe. © Copyright 2019 Simplis. All Rights Reserved.